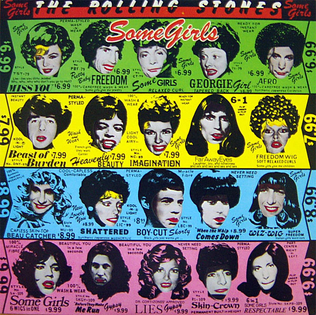 "Miss You" is a Rolling Stones song, from their 1978 album, Some Girls. Beck has never covered it in full, but the famous hook was a regular part of live medleys in 2014 on the Morning Phase tours (see below). Beck hinted at "Miss You" a few times in 2013, but it became a bit of a regular in the band introduction "Where It's At" medleys of the Morning Phase tours. Beck would introduce Jason Falkner on guitar, and he would lead off the "Miss You" riff and Beck would sing the wordless hook. They've also done it a few more times in 2015-2016, though Jason added a few other songs into his repertoire for when he was introduced.